Zipper Poncho Scarf Just $19.99! Down From $35! Shipped! 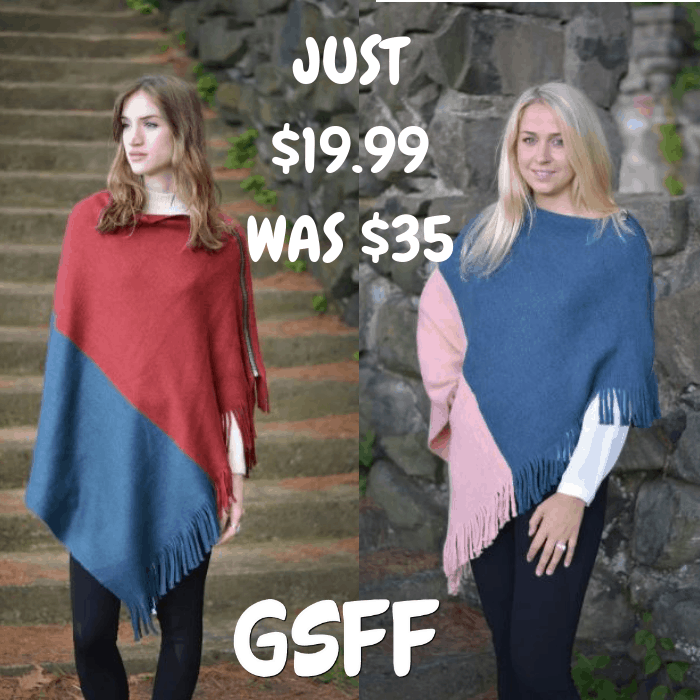 You are here: Home / Great Deals / Zipper Poncho Scarf Just $19.99! Down From $35! Shipped! Jane is currently offering this Zipper Poncho Scarf for just $19.99 down from $34.99 PLUS FREE shipping! Extremely versatile: You can dress up your look by wearing it with the zipper on the shoulder or in front OR unzip it and wear it as a scarf!